Shop now! Design and buy vinyl boat names and lettering online through our interactive Boat Name Designer. We can create custom vinyl graphics and decals for sailing and motor boats of any size as well as kayaks, SUP’s. We can produce replacement vinyl graphics for any boat make or model. We love working on logo designs. Wether for a new business venture or a personal project, we can help. 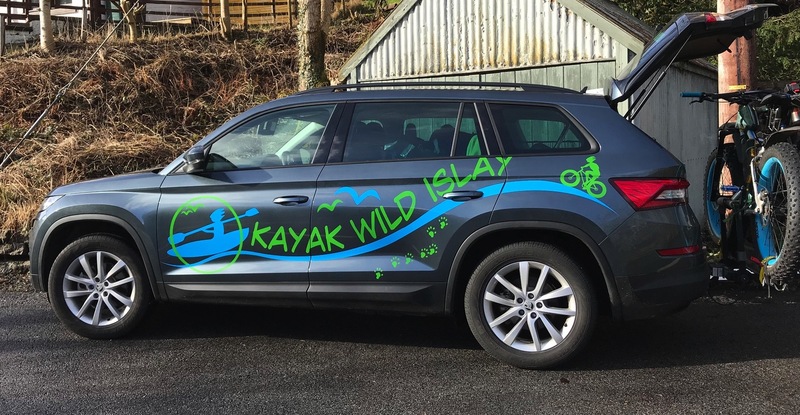 Art & Sea is an innovative company based in Oban, Argyll, specialising in self adhesive vinyl boat lettering, boat graphics and custom vinyl graphics for yachts, kayaks, motorboats, fishing boats and more. Check out our galleries for inspiration! Our interactive boat name designer allows you to design, create and order your self adhesive, marine grade vinyl boat names and vinyl lettering online quickly. We also know how important it is to get the look you have in mind. If you are after something in particular, or have a design ready, get in touch for your very own custom designed vinyl graphics. We draw everything ourselves from our own office and our custom design service lets you think outside the box. All graphics are cut in the highest quality marine grade vinyl making them perfect for a live at sea. We understand the need for high quality, long lasting vinyl graphics, and we are here to help. Feel free to contact us if you have any questions or would like to chat to us about your order.